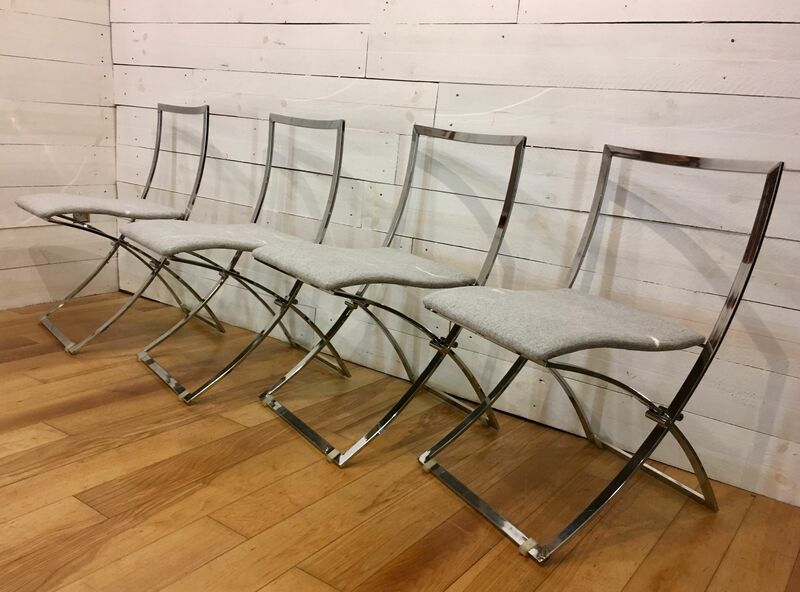 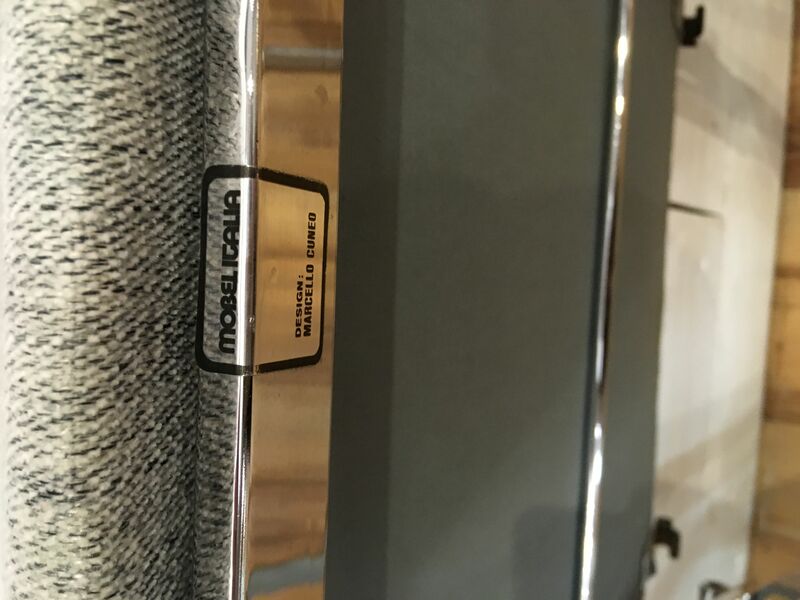 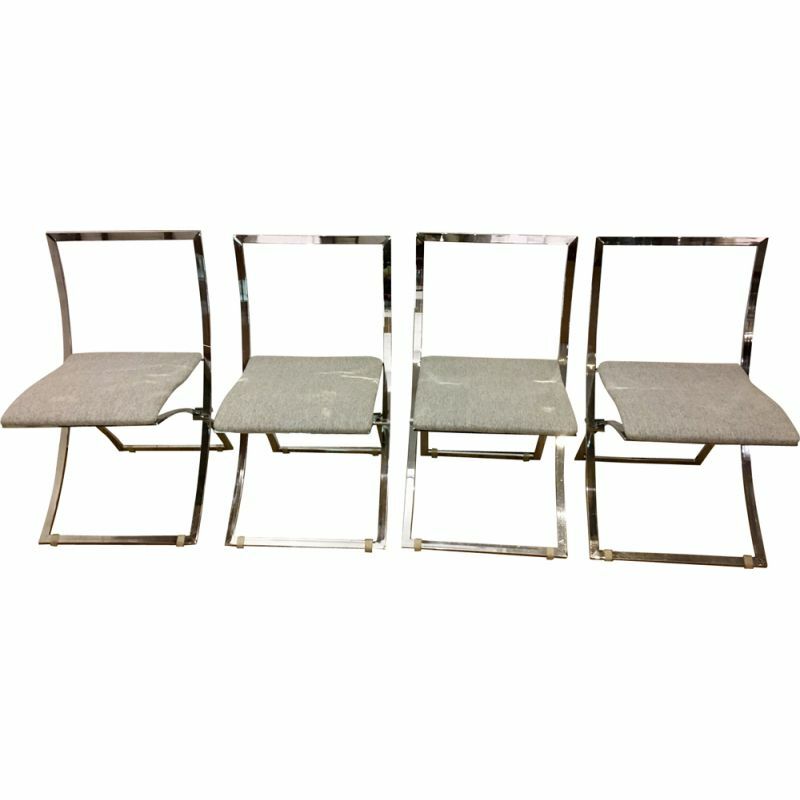 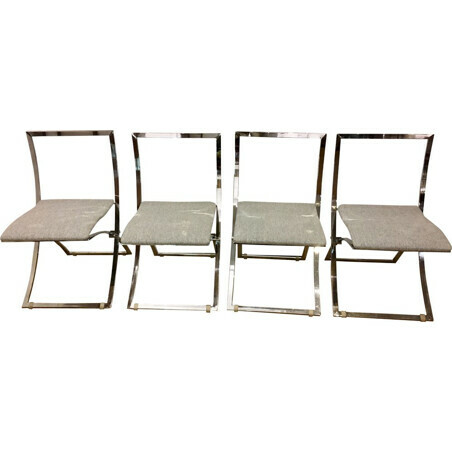 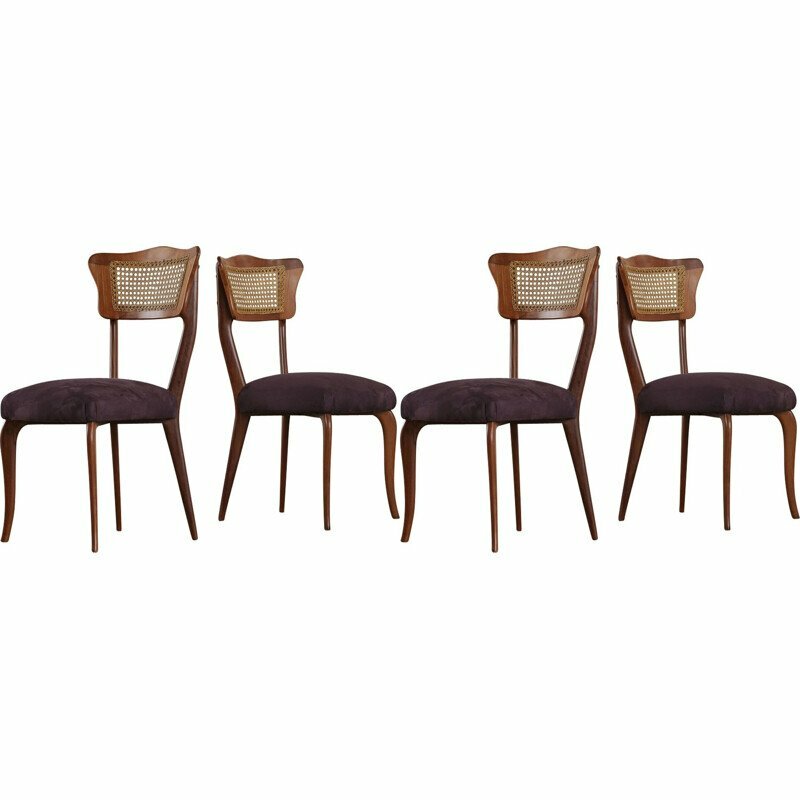 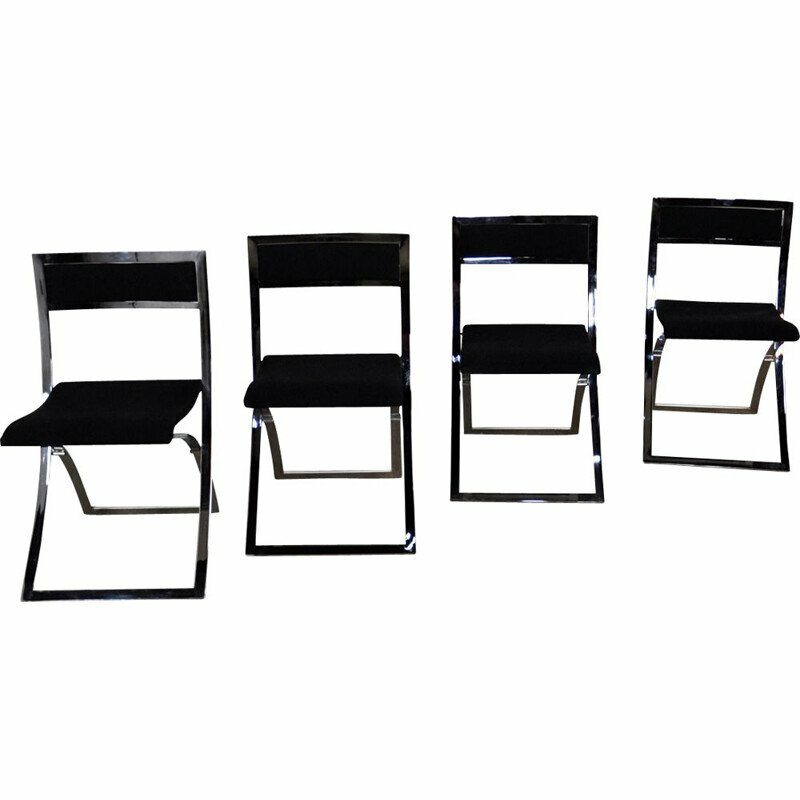 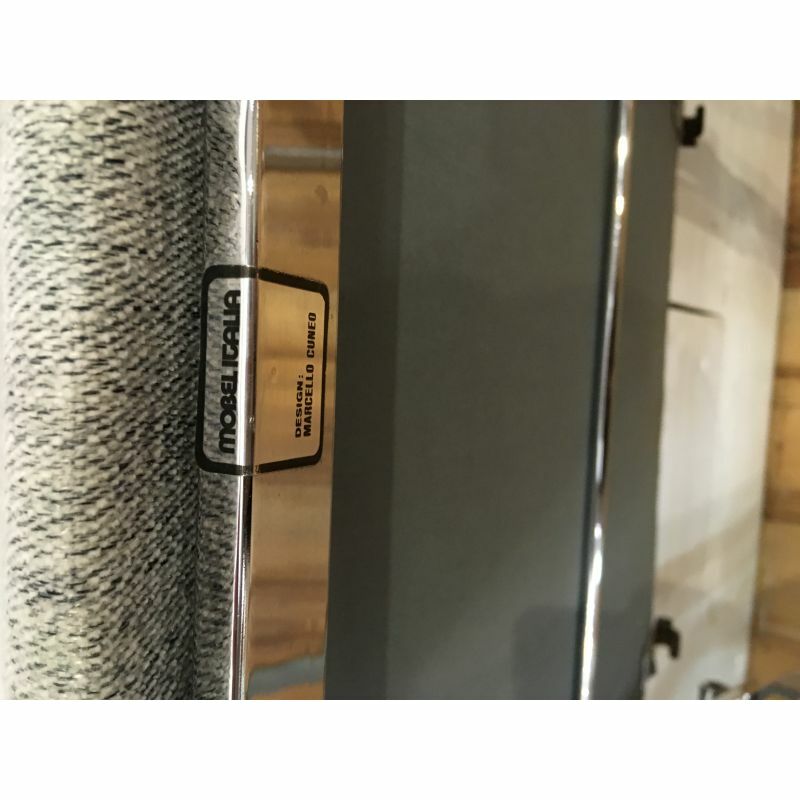 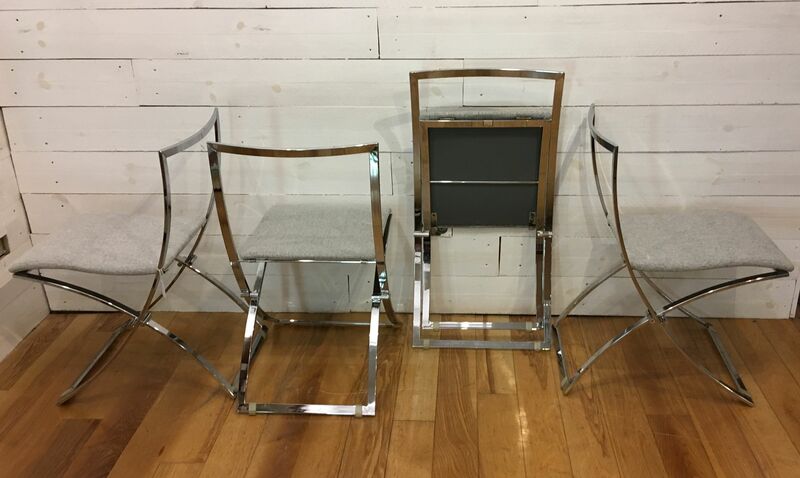 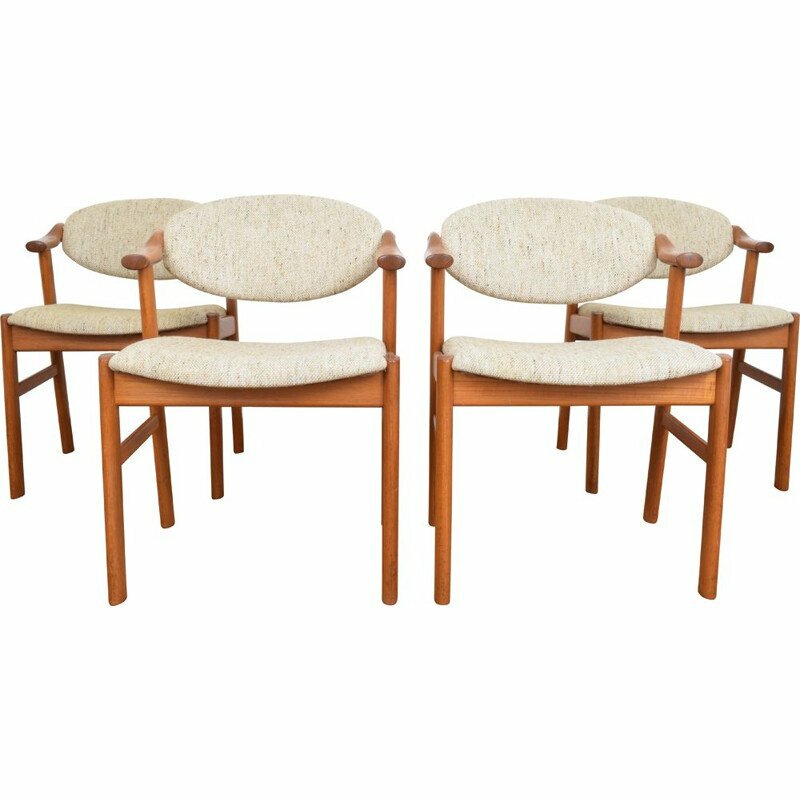 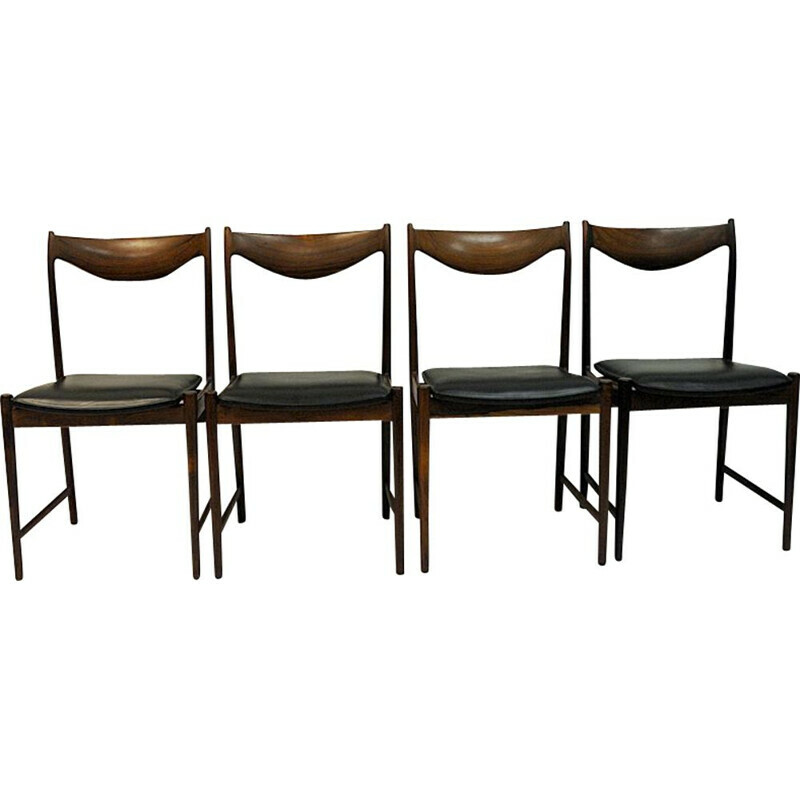 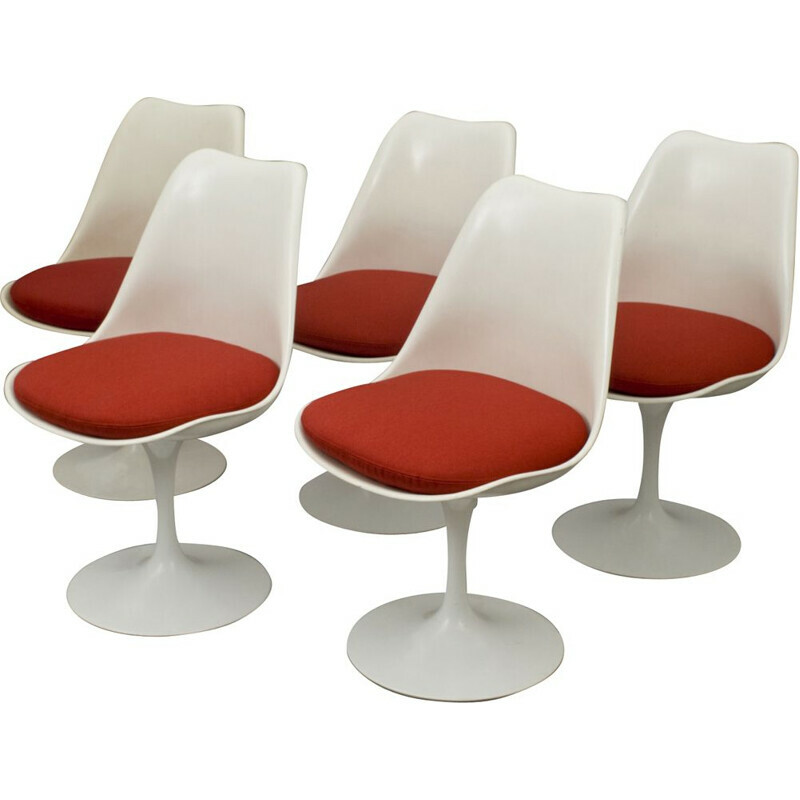 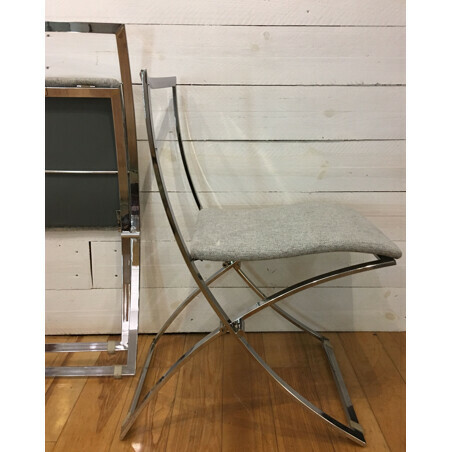 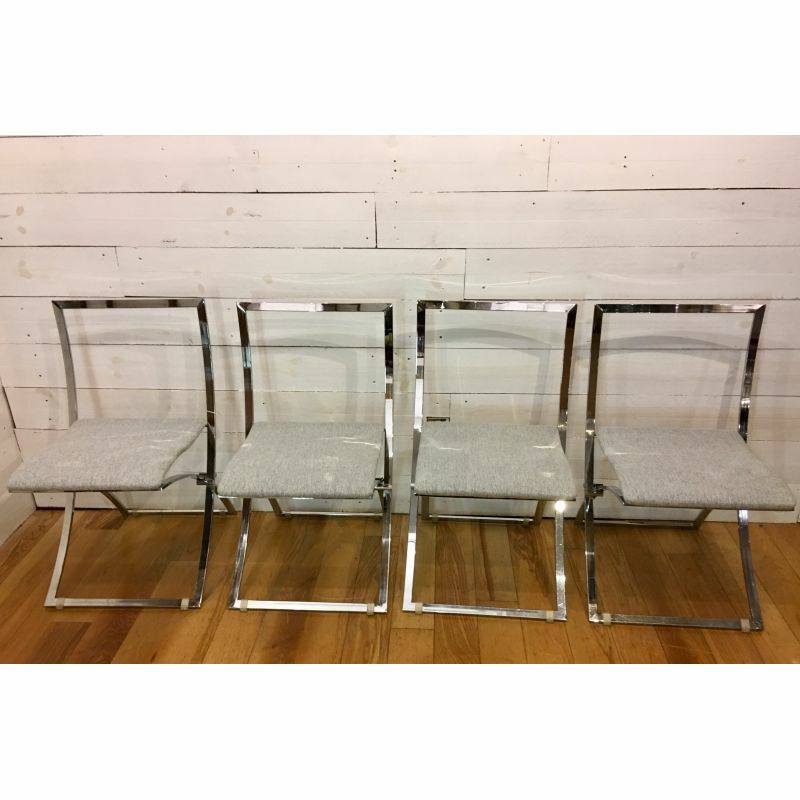 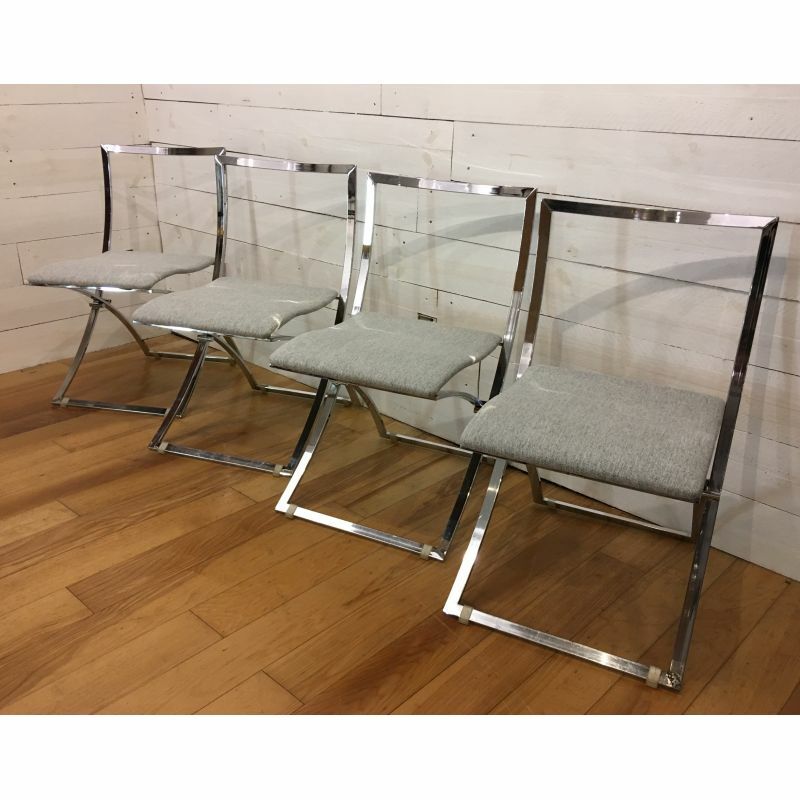 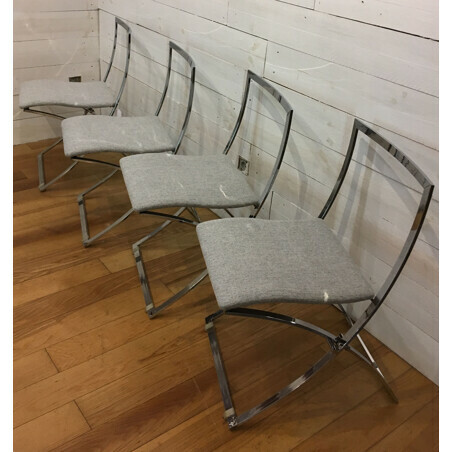 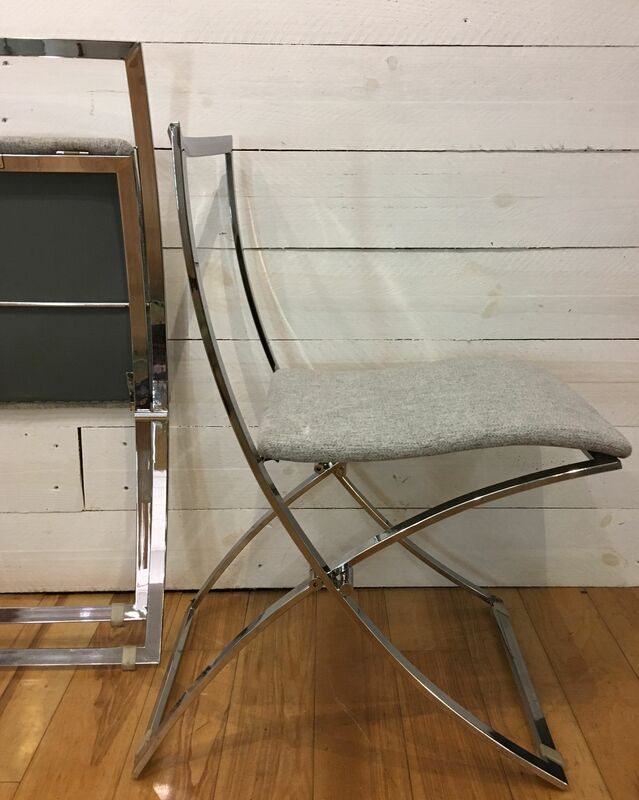 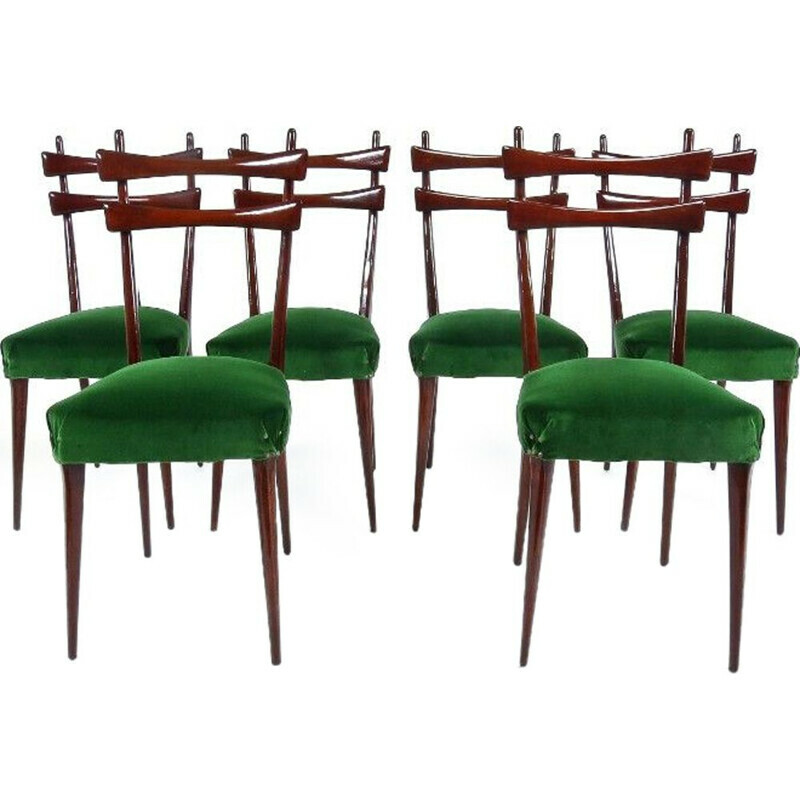 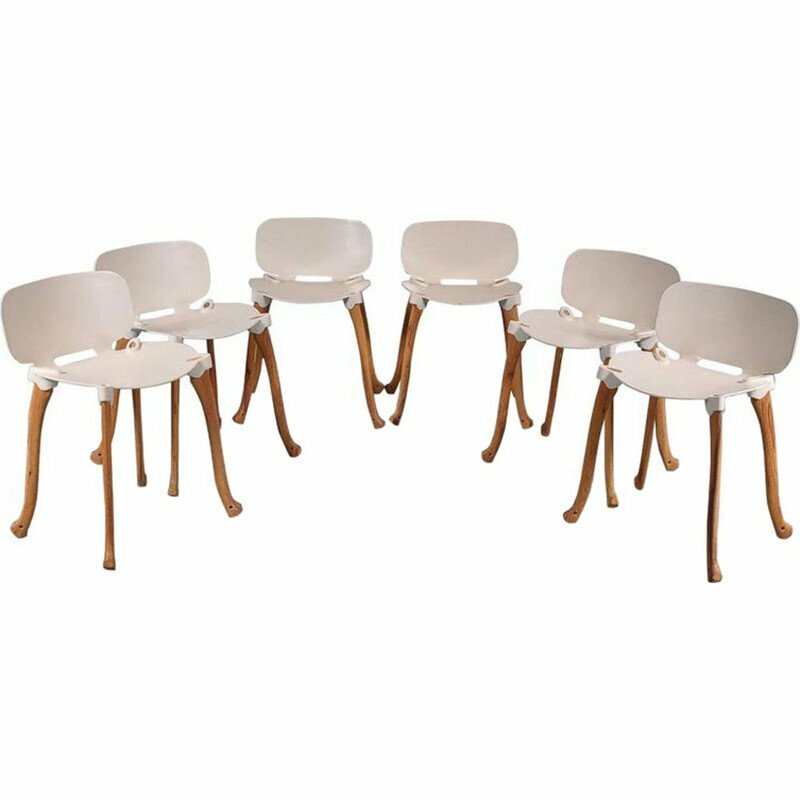 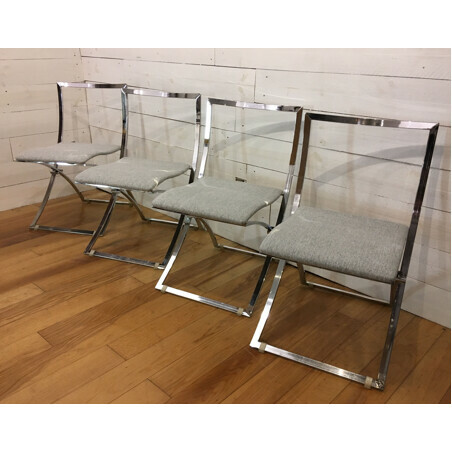 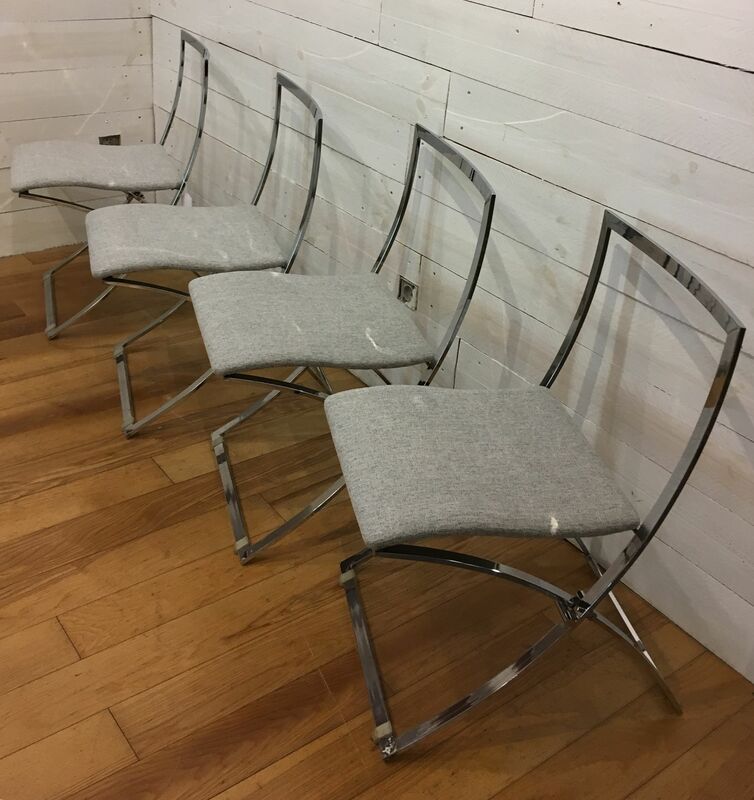 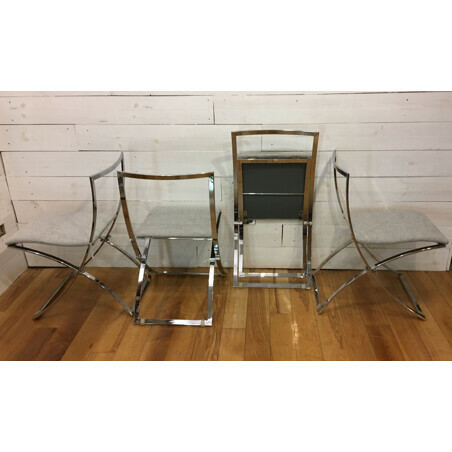 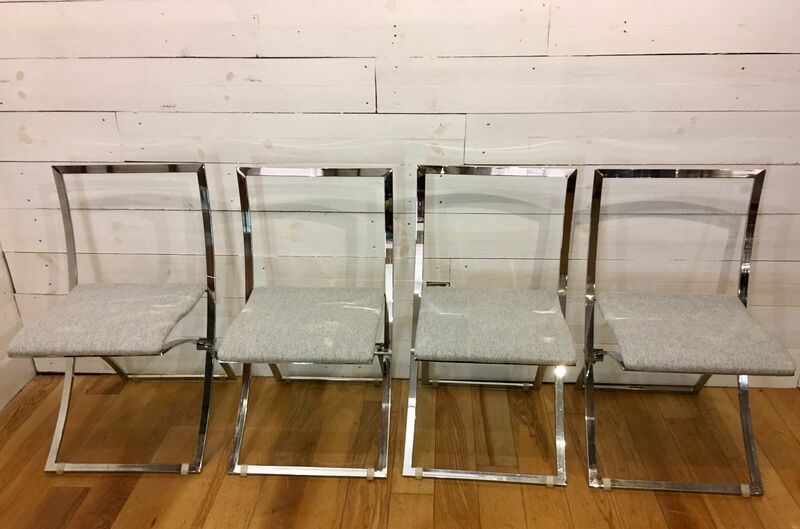 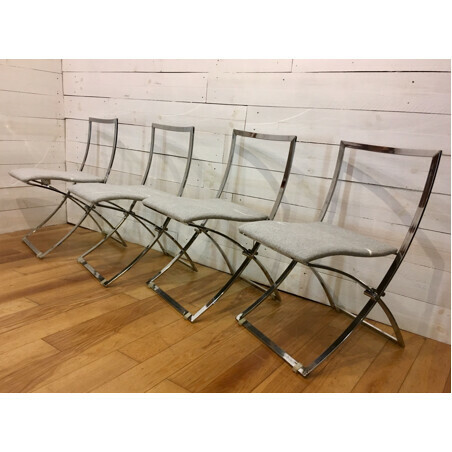 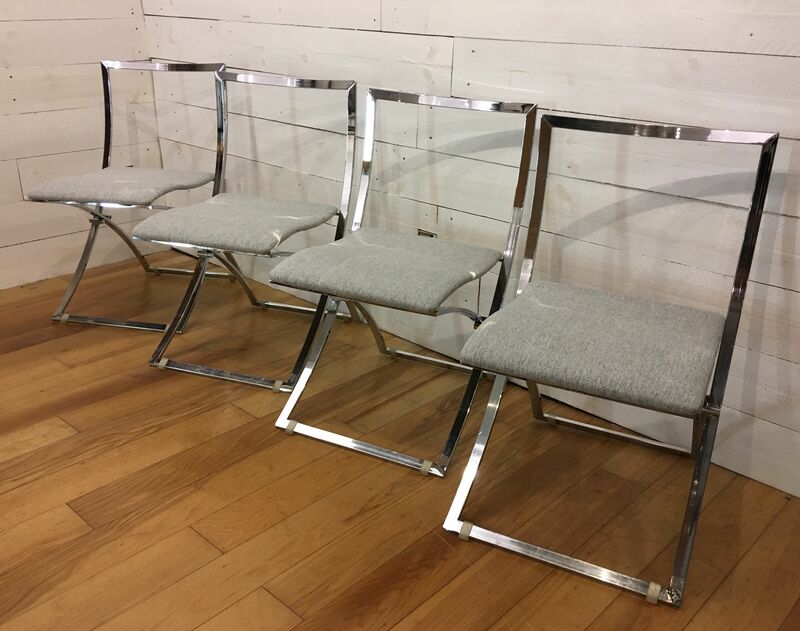 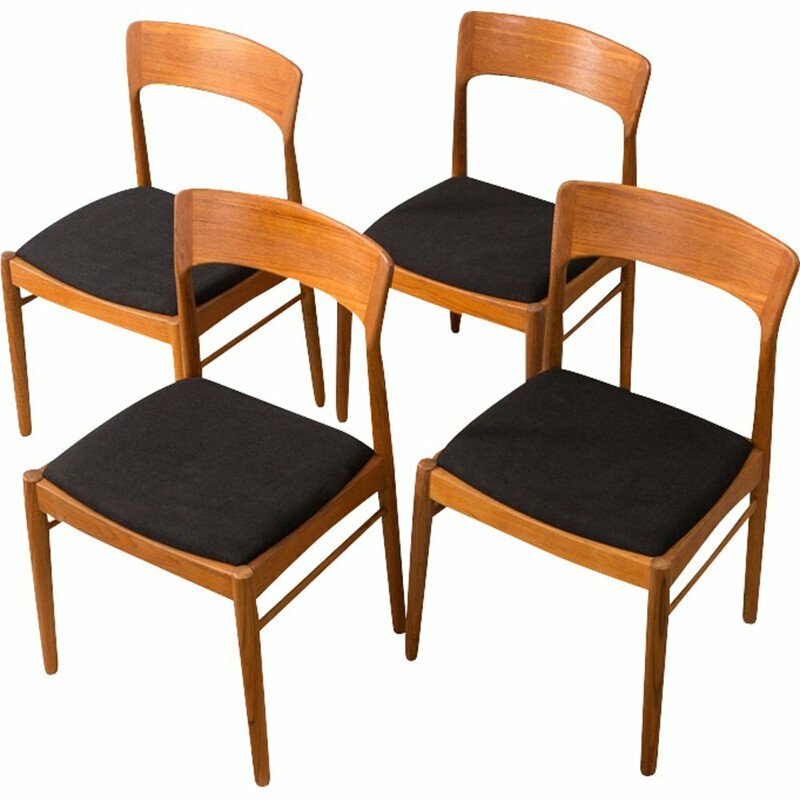 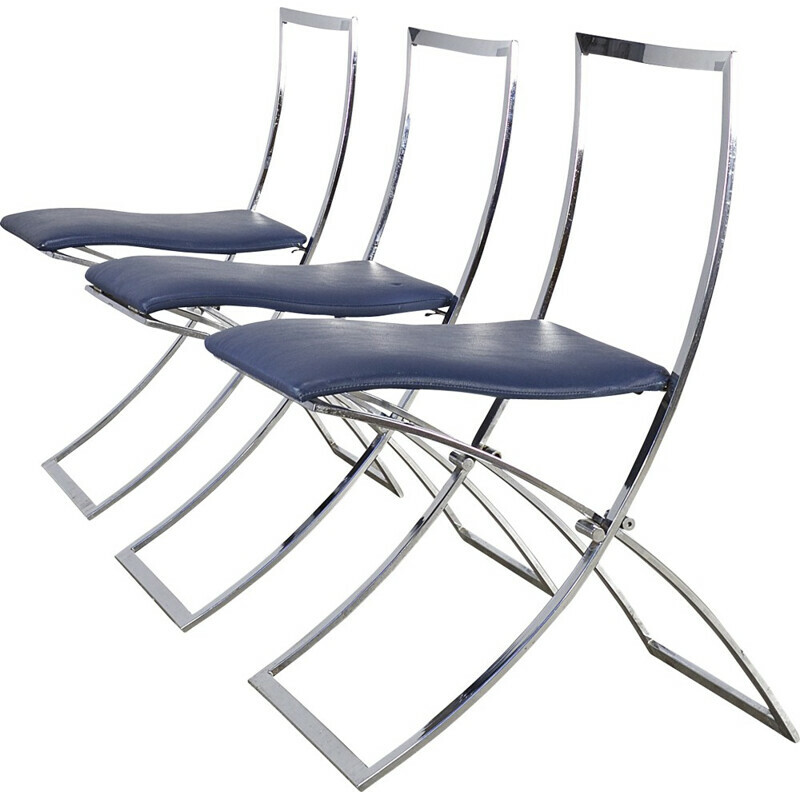 Set of 4 folding chairs in chromed steel, re-upholstered in a light gray wool fabric. 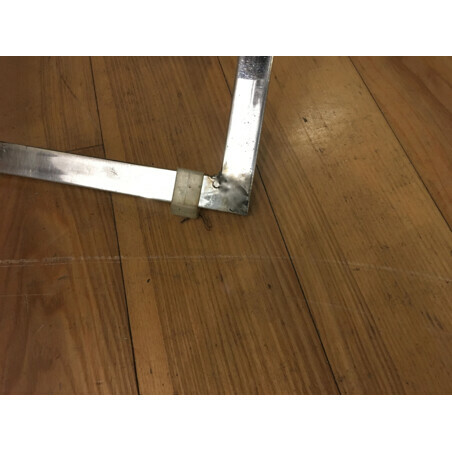 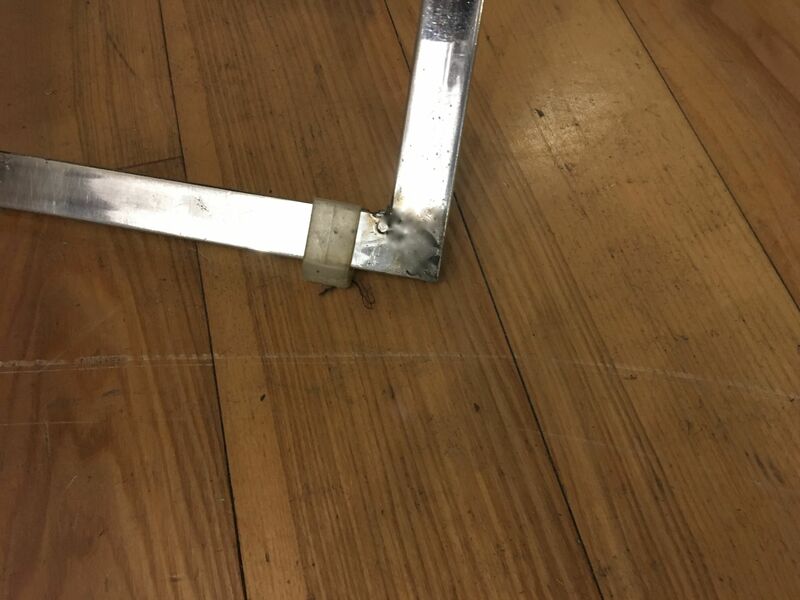 A weld apparent on an angle of one feet. 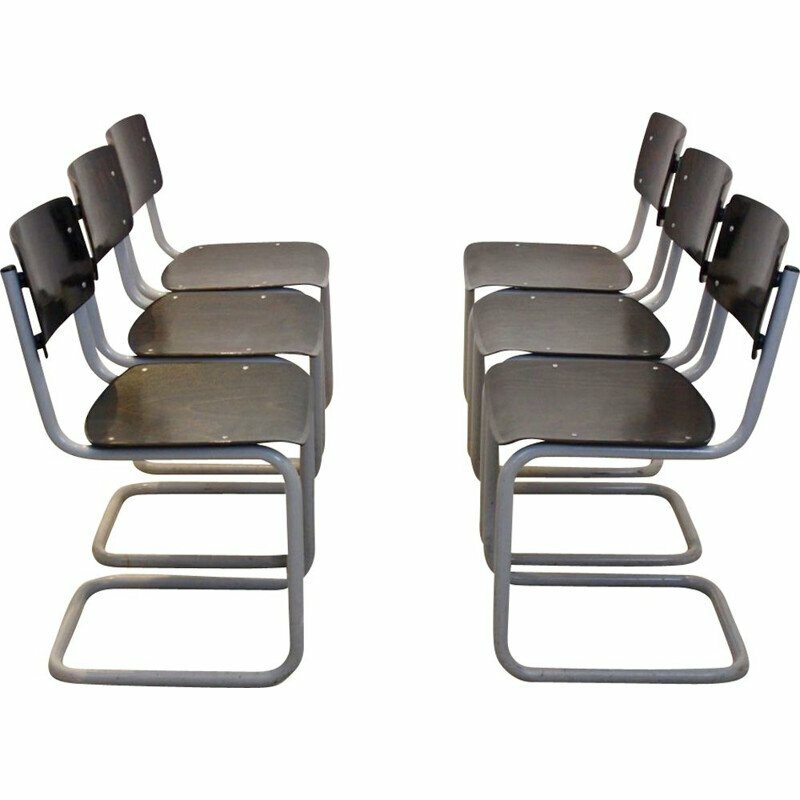 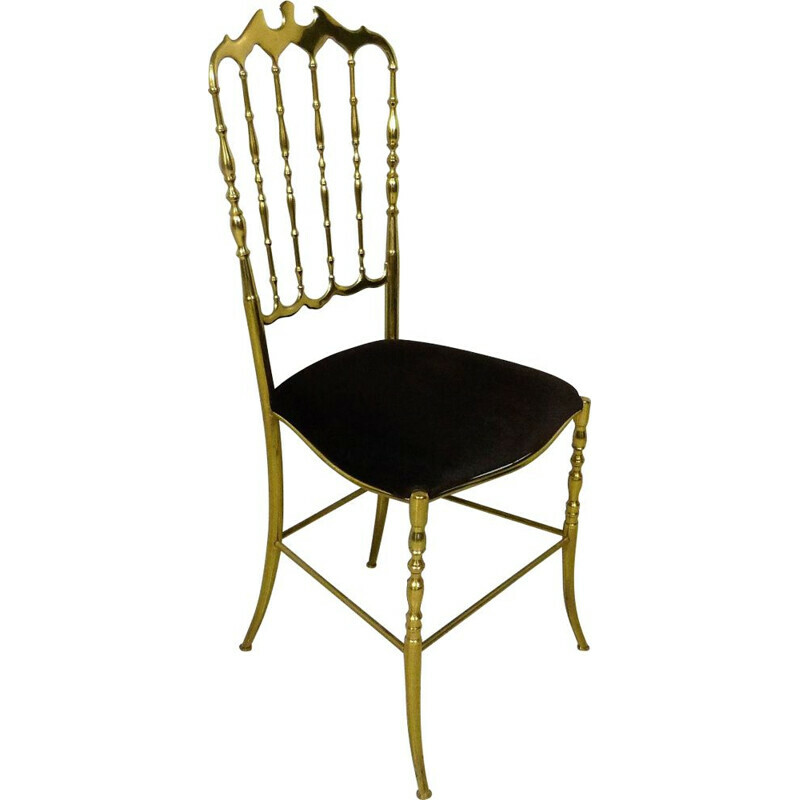 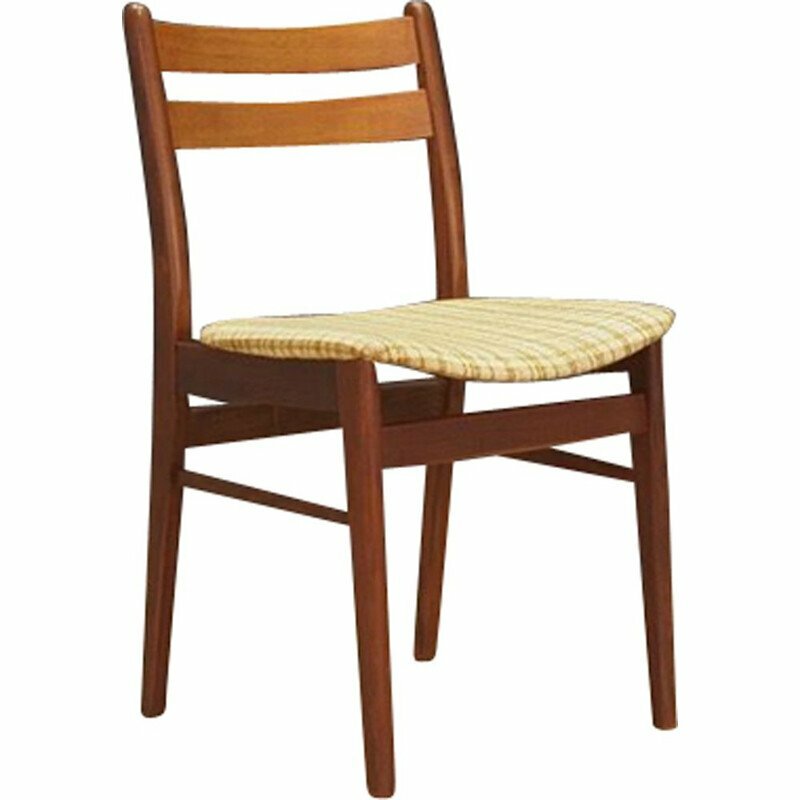 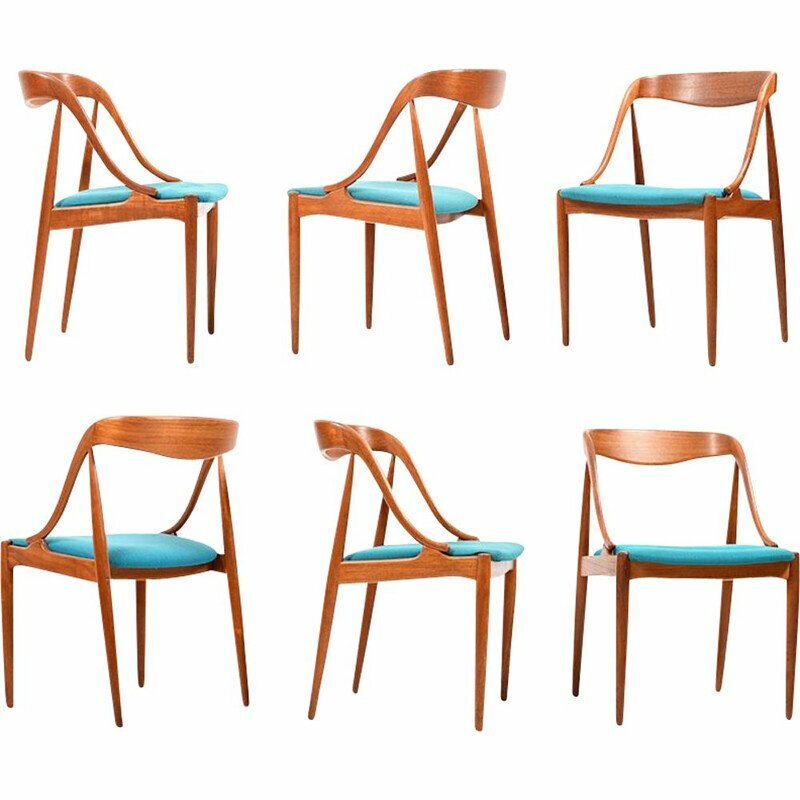 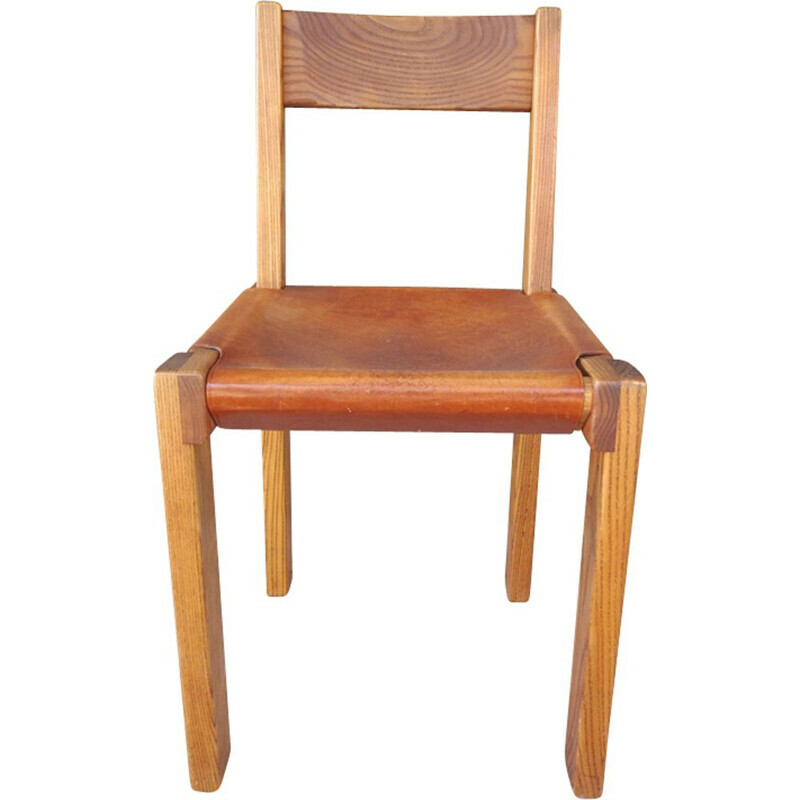 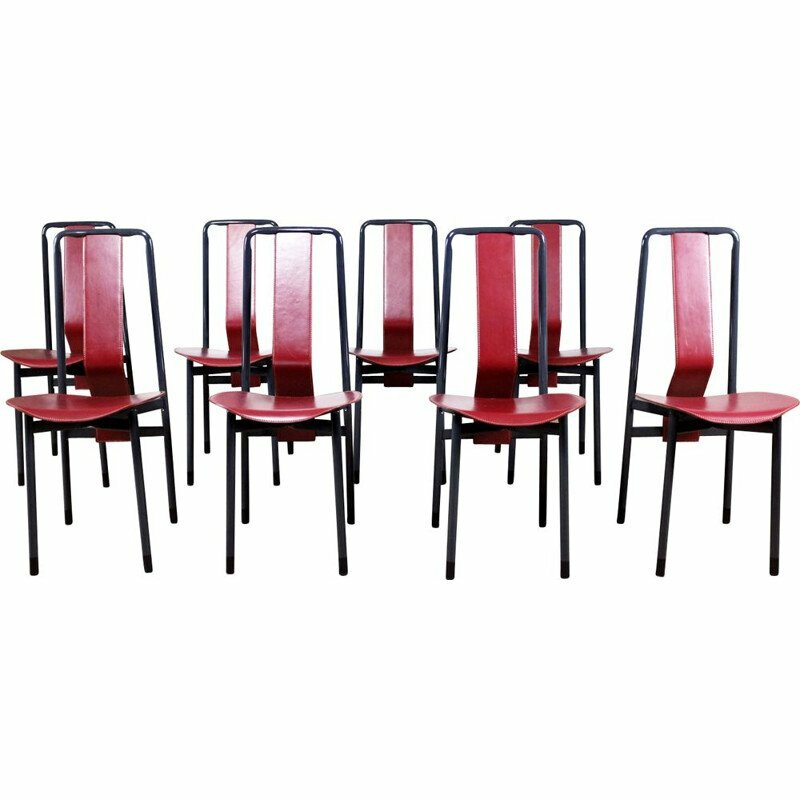 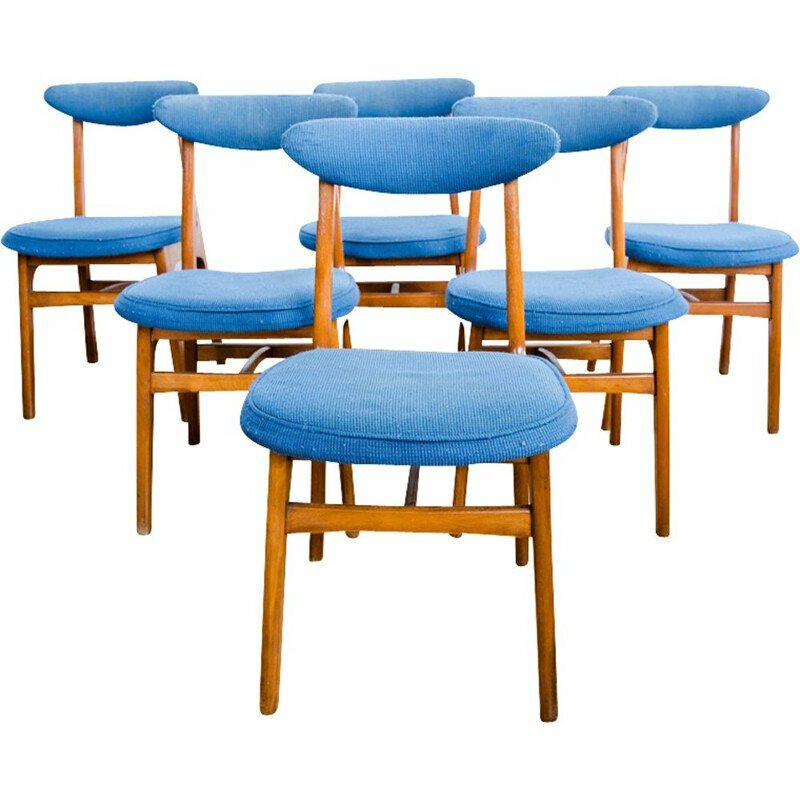 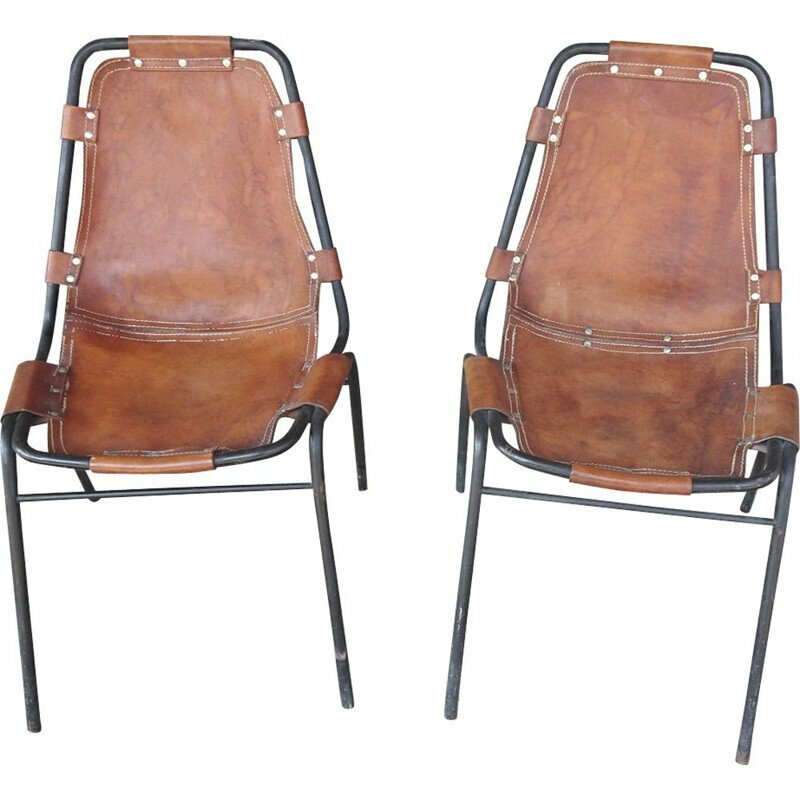 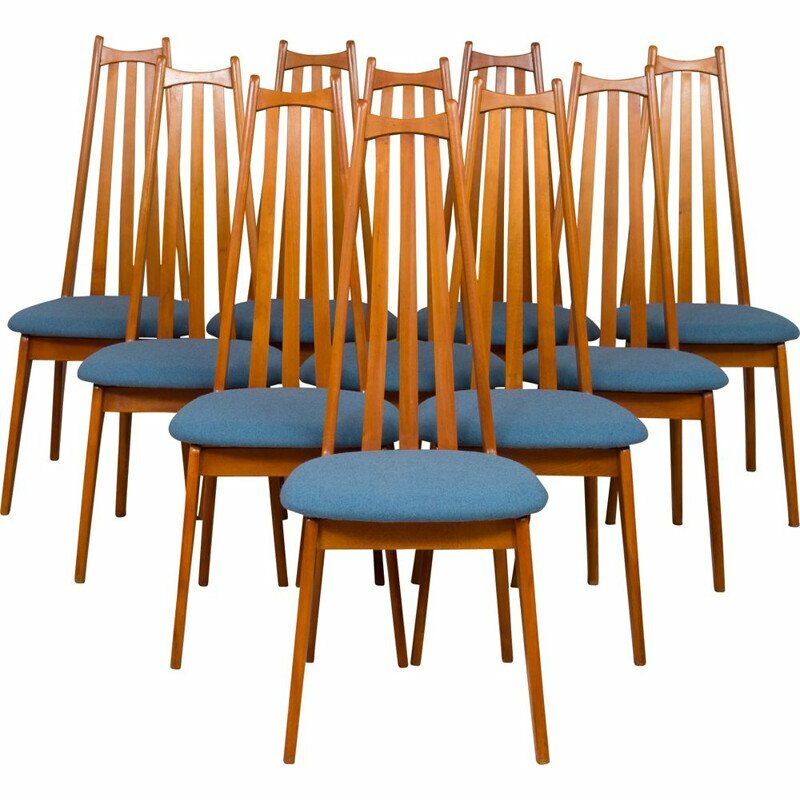 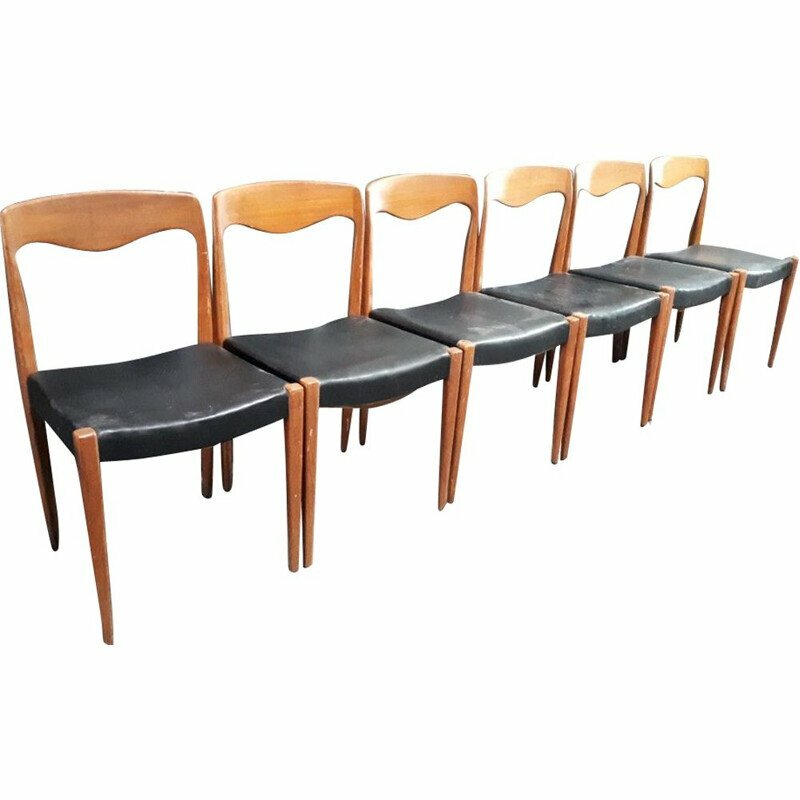 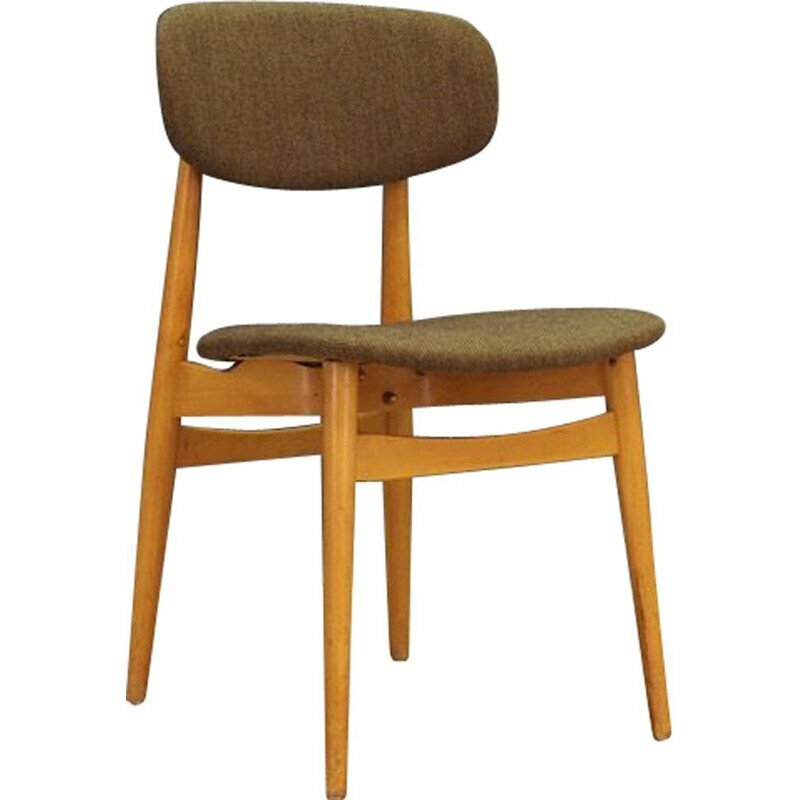 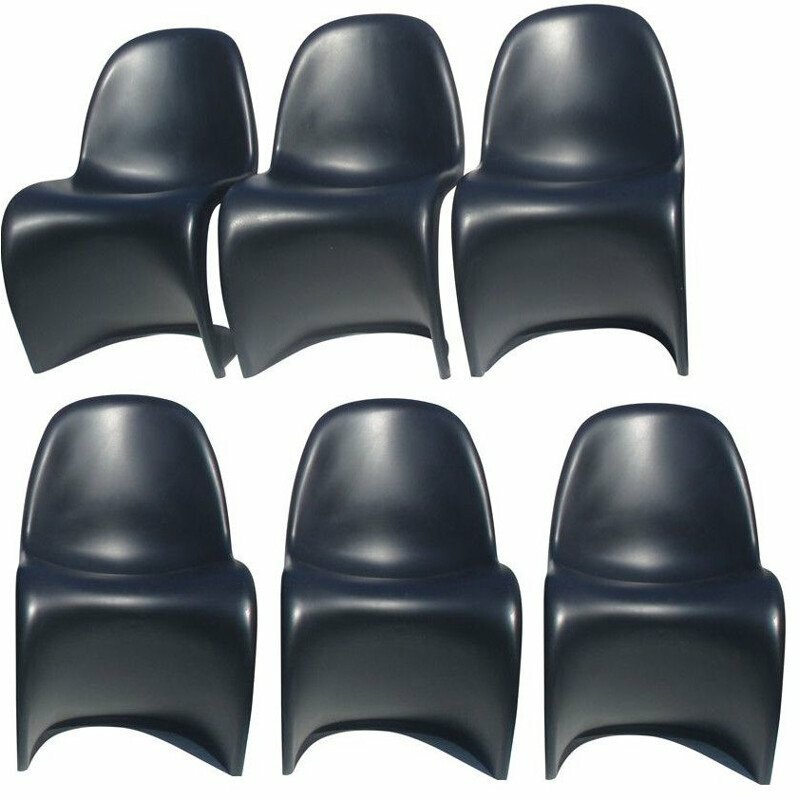 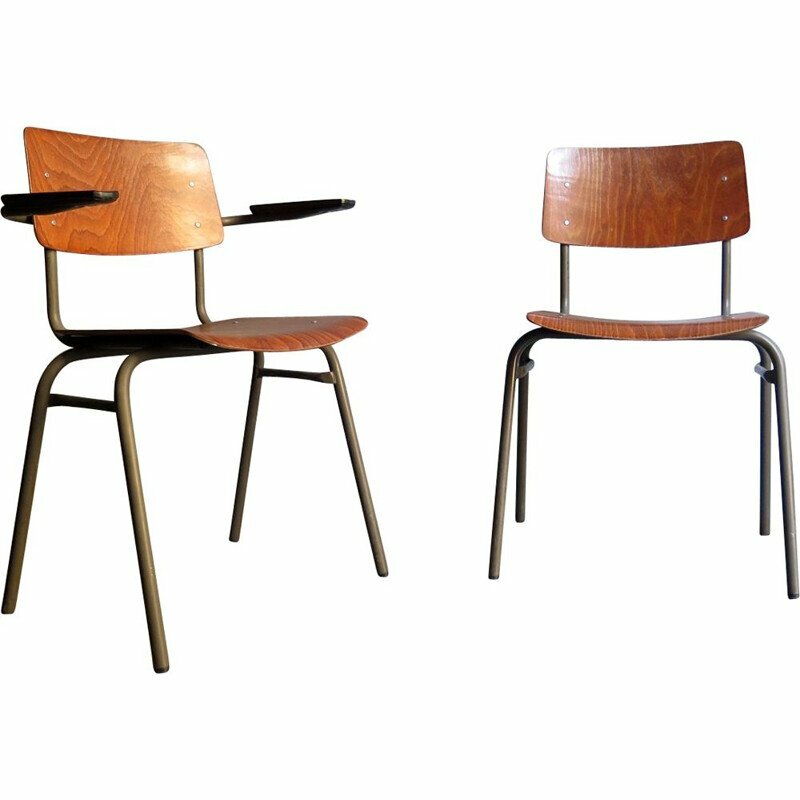 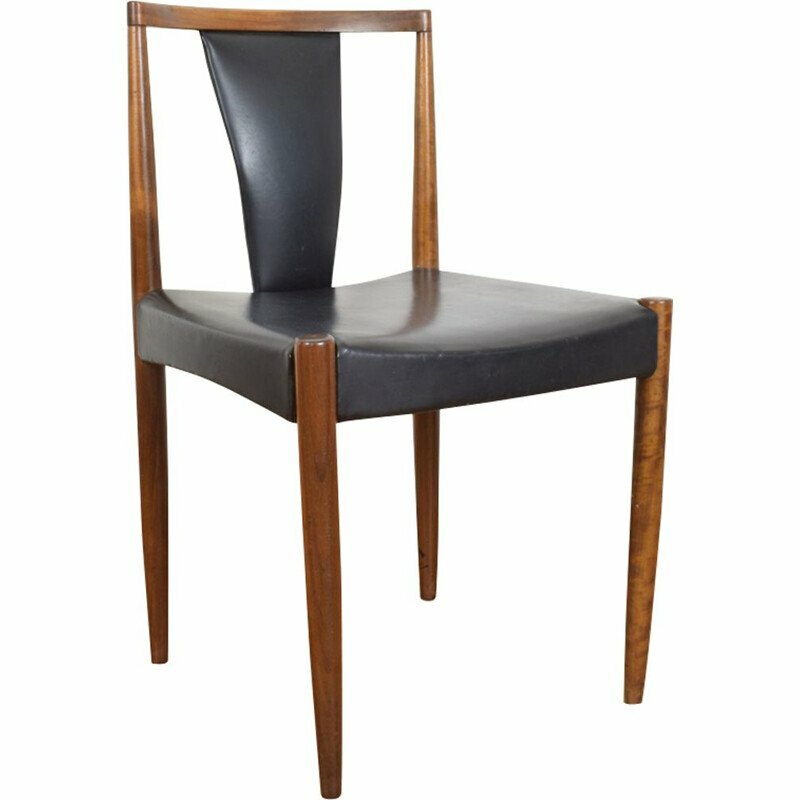 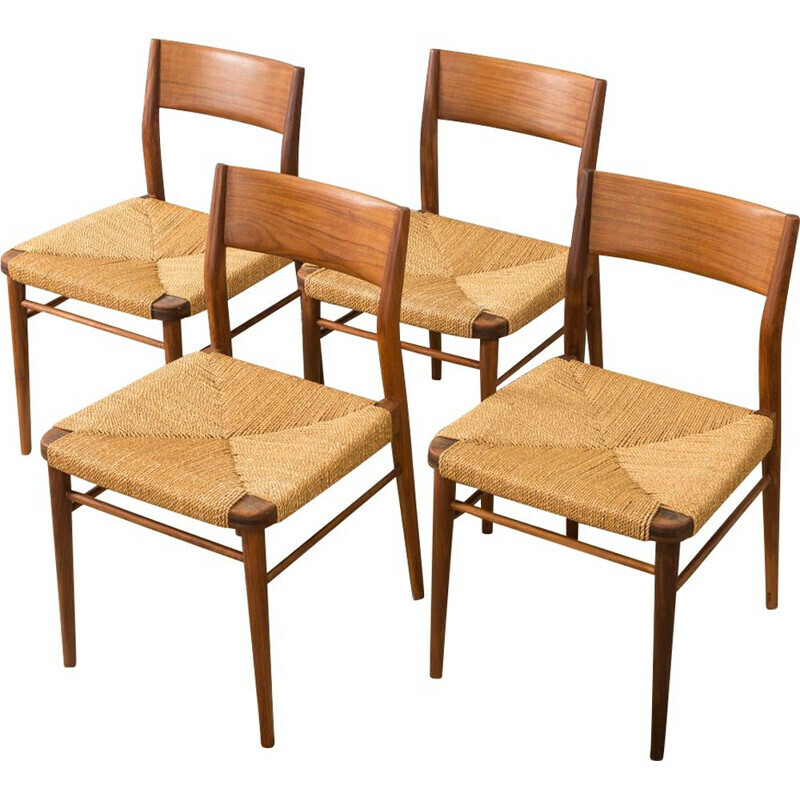 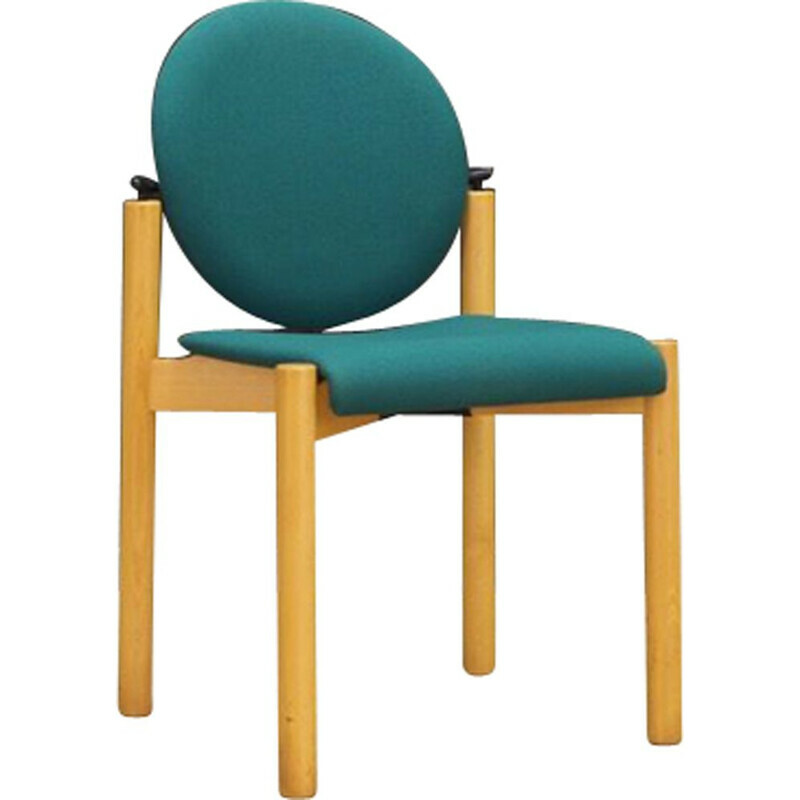 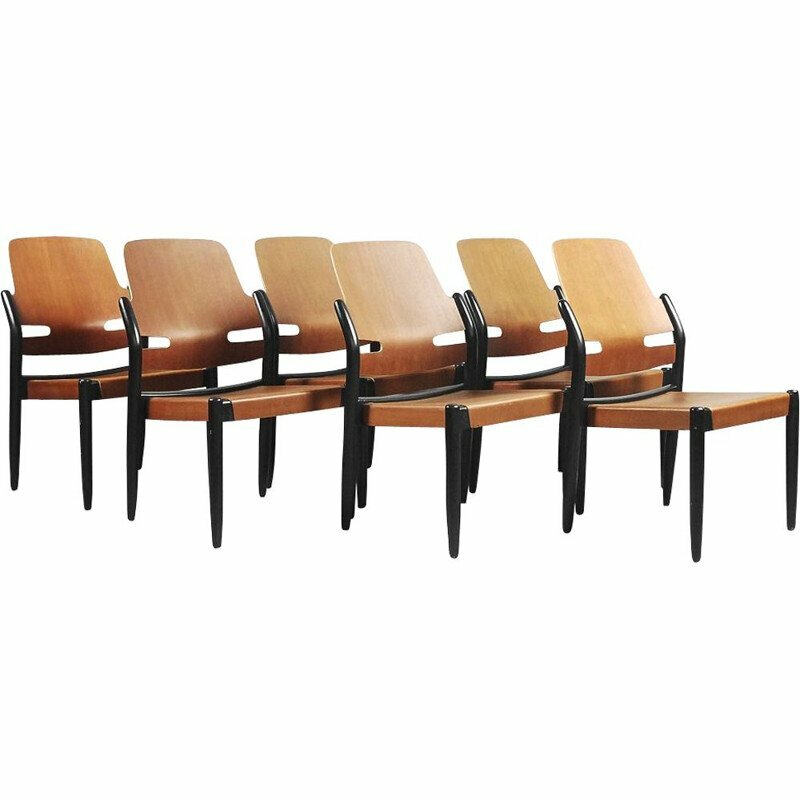 Total structure of chairs in good condition. 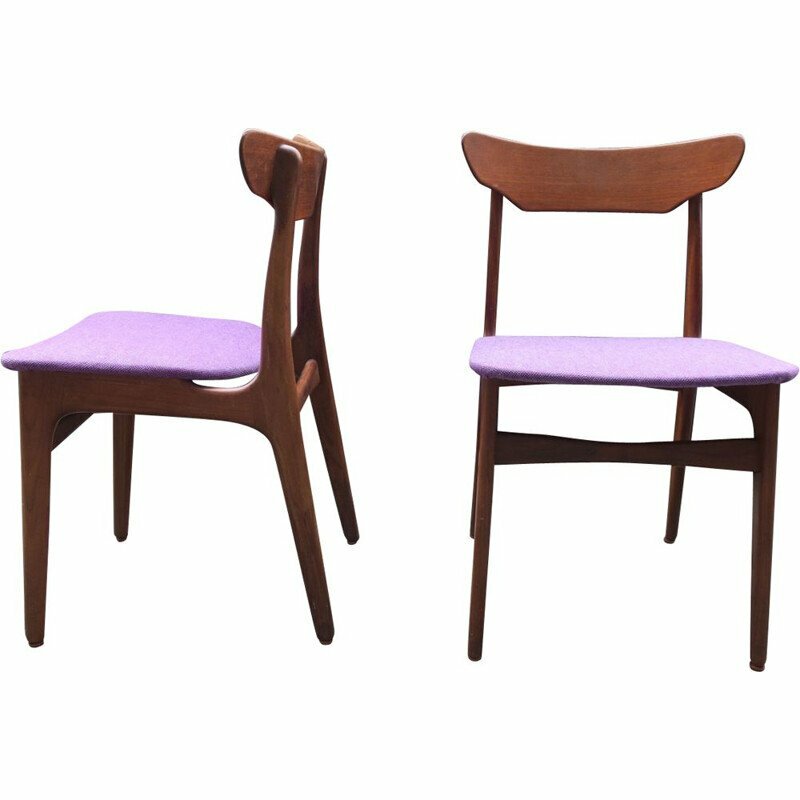 Marcello Cuneo is an Italian architect and designer. 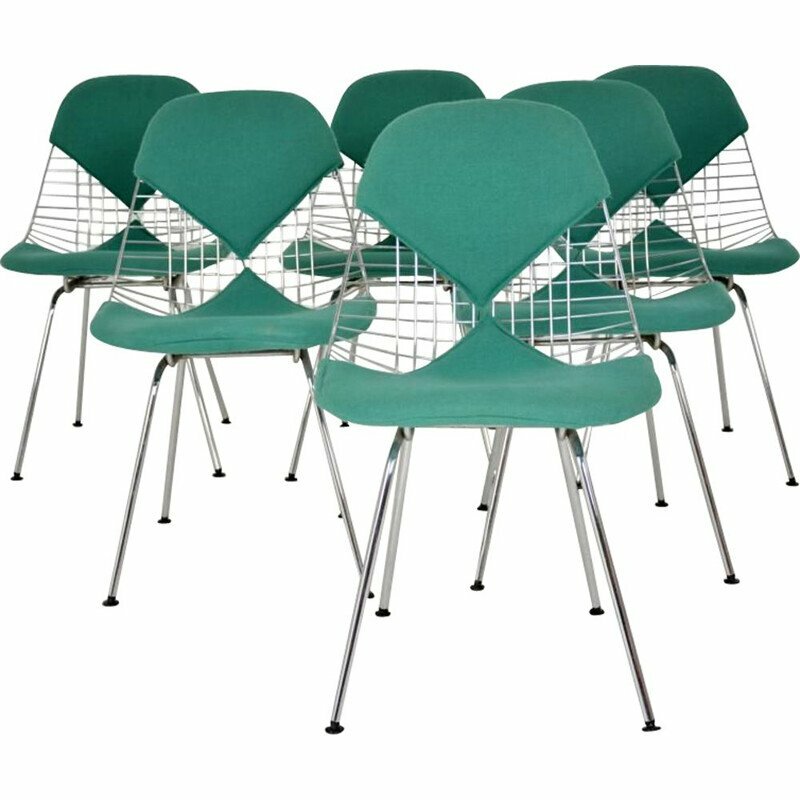 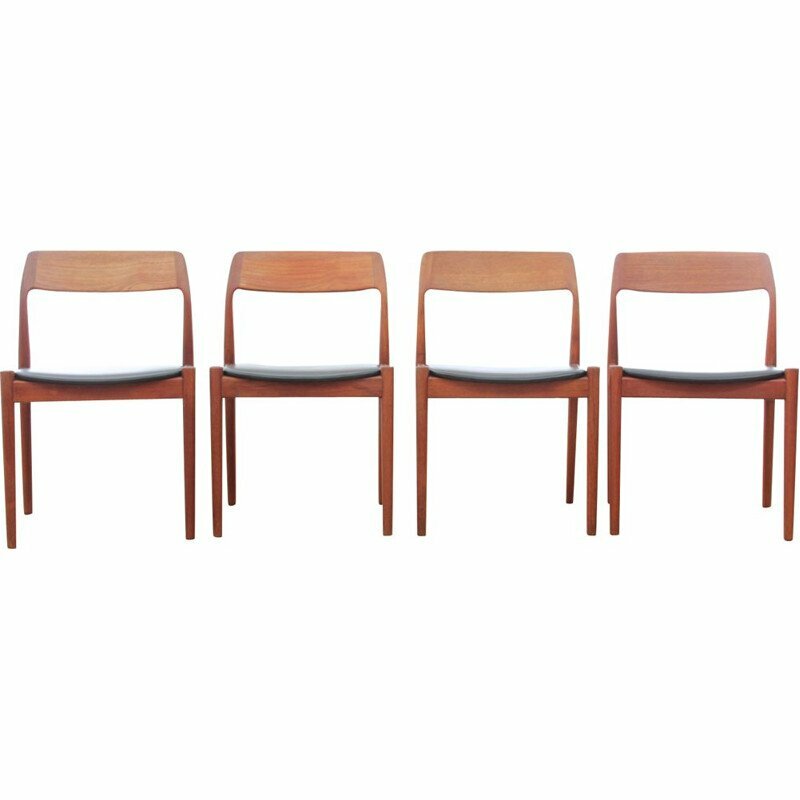 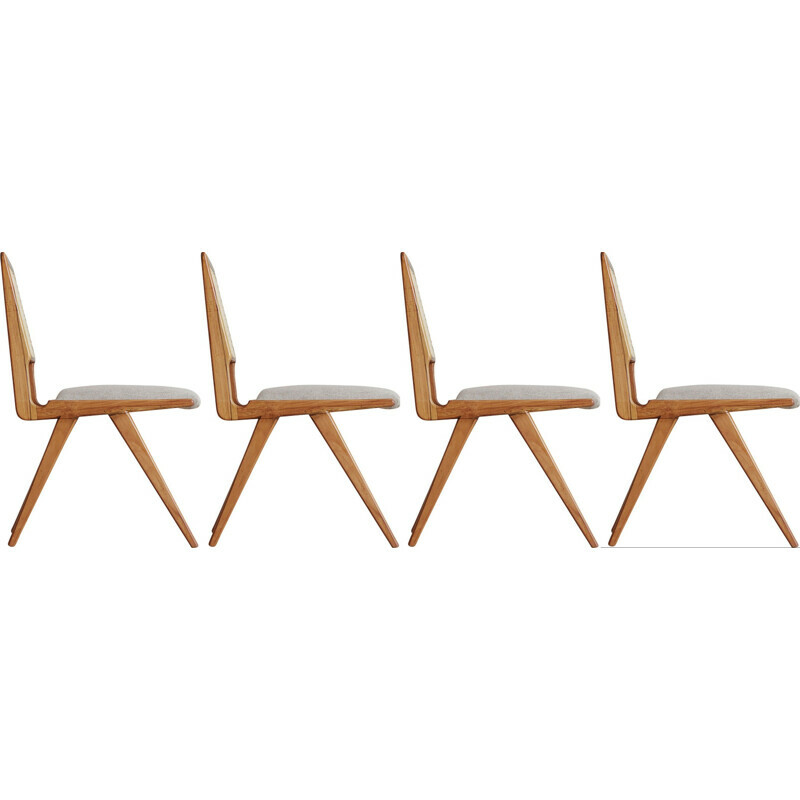 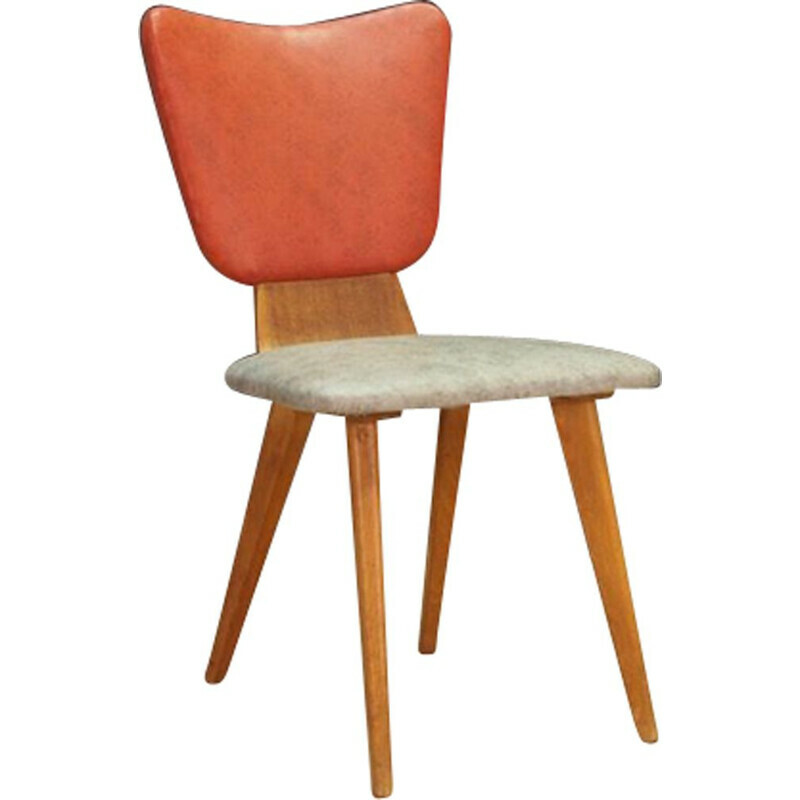 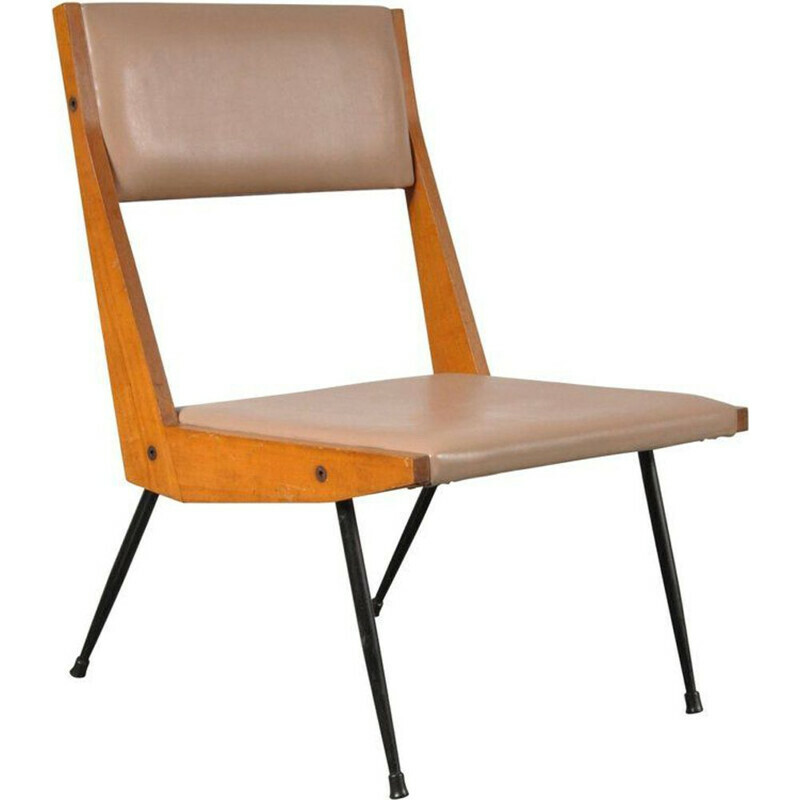 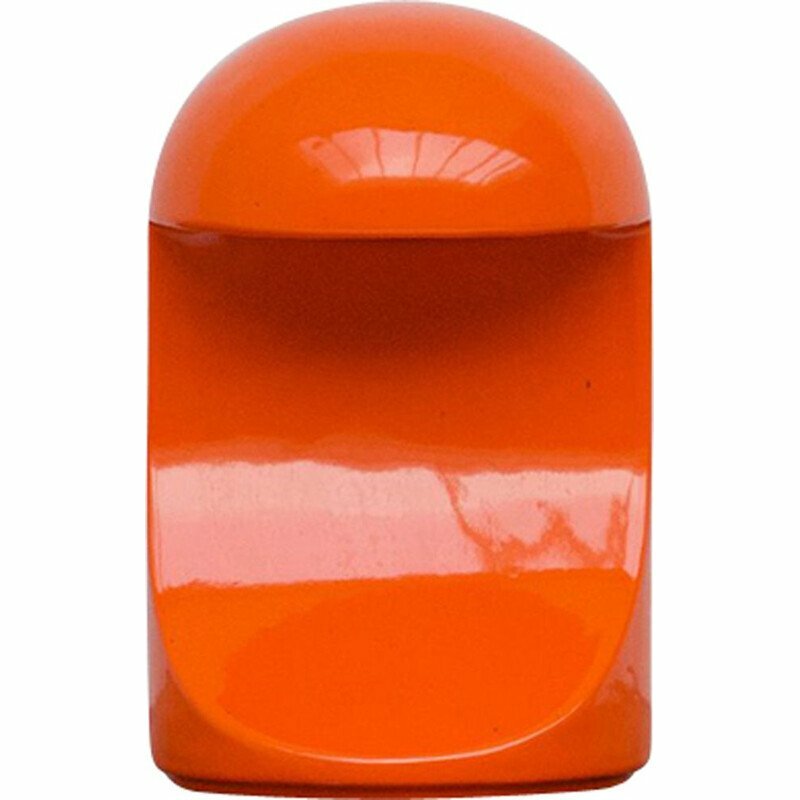 Thanks to many pieces of furniture he designed during the 1960s and the 1970s, he obtained international recognition.